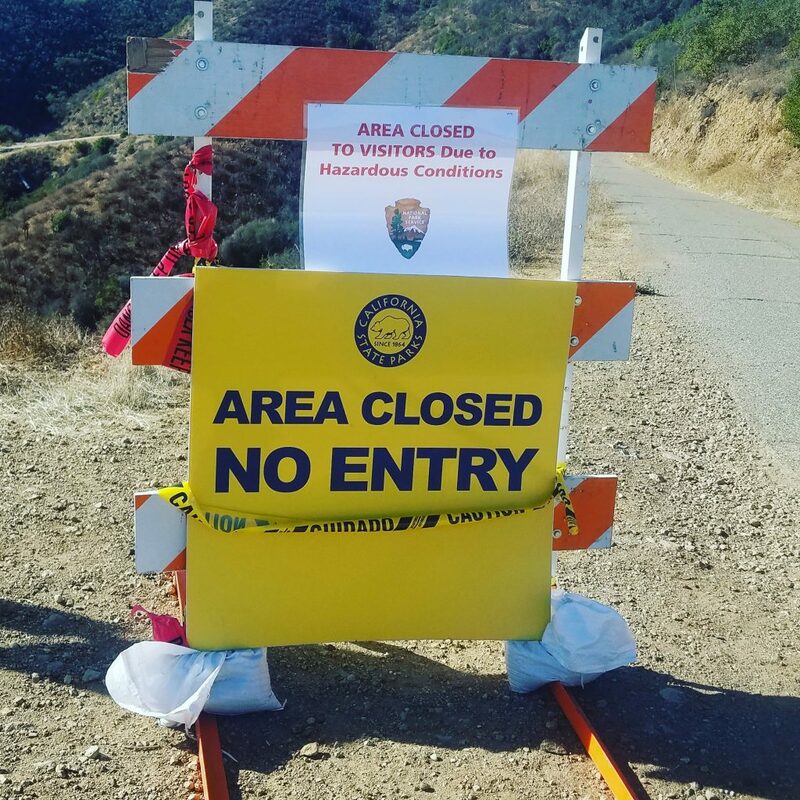 This entry was posted on Tuesday, November 27th, 2018 at 9:06 am and is filed under California State Parks, Conejo Valley, Santa Monica Mountains, Simi Valley, Special Announcement, Trail Access, Trail Hazards. You can follow any responses to this entry through the RSS 2.0 feed. You can leave a response, or trackback from your own site. I have heard that the whole sycamore area did not burn yet it is closed. this is sad and promotes renegade riding. Please request that non affected trails remain open when there is zero danger above normal riding conditions. We live next to Hillcrest Open Space. Just after the fire a barricade was at the trailhead (end of N Conejo School Rd). The barricade is no longer there so I think people believe the trails are open. Can you put another barricade there?